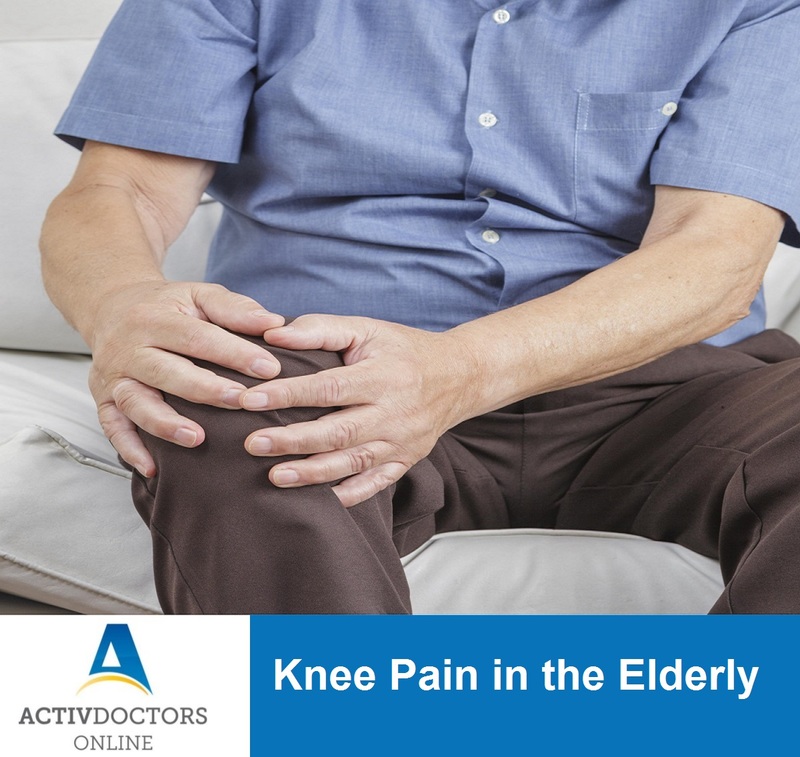 Many elderly individuals are troubled due to long standing knee pain that hampers their daily life. Knee Pain can be experienced by both men and women of all groups. Pain may occur immediately after an injury or may occur as an extension of a chronic medical condition. Knee Pain in older individuals may be an indication of another health issue which may directly or indirectly involve the joints or bones. Pain may also occur due to the weakened bone structure, particularly in the old age period. Knee joint problems can occur due to injuries to the bones, ligaments, muscles, cartilages of the joints and tendons. Knee Pain can be due various reasons. Infection in the joint space causing fever and pain which needs urgent care. Pain due to inflammation of the tendons which is a thick chord attaching the bone and muscles called as Tendinitis. Pain due to injuries causing Fracture of the knee bone. Among these Osteoarthritis of the knee is the commonest cause for knee pain in the elderly population. Lifestyle modification measures to reduce body weight if obese has been proved to reduce knee pain. Regular exercise is adviced to strengthen the muscles around the knee . Consult your doctor before taking pain killers to avoid side effects caused due to them.